Take these pants hiking, or make them part of your winter sports get up. 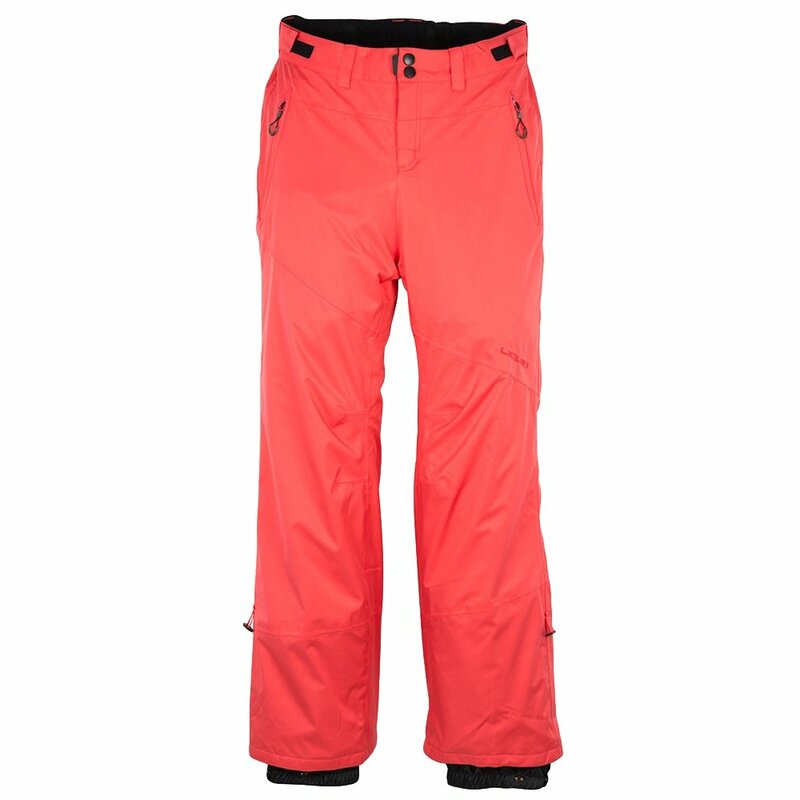 The Liquid Fiery Insulated Snowboard Pant is great at keeping you warm and dry in any scenario. 100% polyester twill stretch material is ideal for providing comfort and mobility. Keeping warm is no issue with 120g of polyfill insulation that works to keep heat trapped when you're doing your thing. And don't worry about getting wet with exterior waterproofing that keeps water out and off. No matter the conditions, you can feel good about taking the Fiery insulated pant by Liquid anywhere. Bought them for my daughter since her other pants don't keep her that warm on cold days when she is snowboarding and these seem to work better so far.